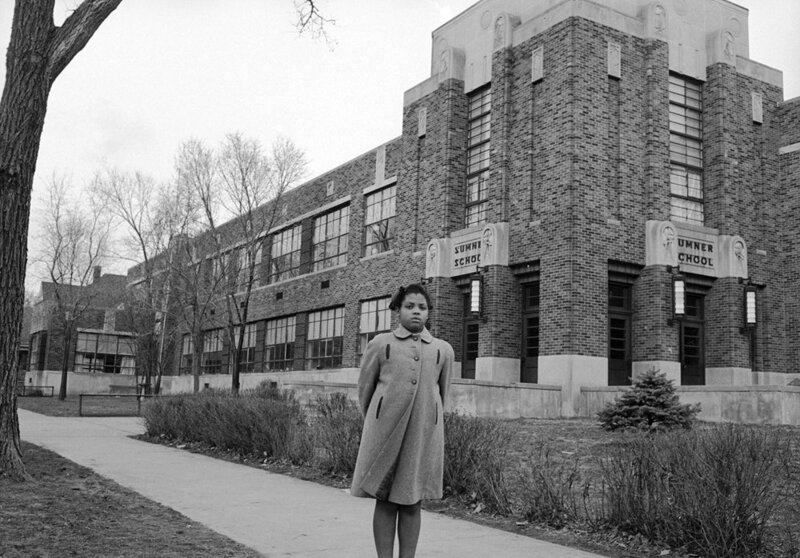 Linda Brown outside the neighborhood elementary school that denied her enrollment. Linda Brown, who as a little girl was at the center of the landmark 1954 Supreme Court case, Brown v. Board of Education, has passed away at the age of 76. 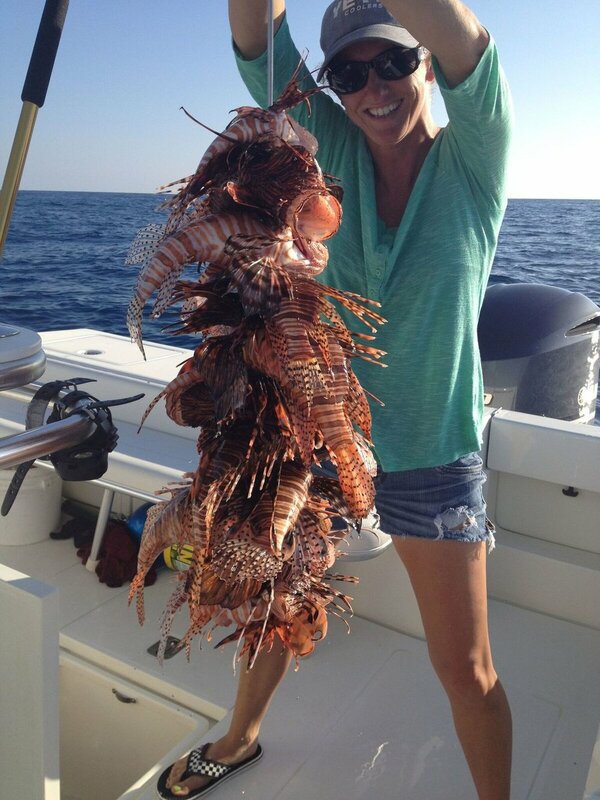 Rachel Bowman with a haul of lionfish. How did Rachel Bowman become a commercial fisherwoman, scuba diving through the waters of the Florida Keys to spear the invasive lionfish, which she describes as a fish wearing a Mardi Gras costume, complete with venomous spikes? 1) The movie A Wrinkle in Time comes out today, and I'm pretty excited about it. The movie looks really cool, and it's given the world the opportunity to have director Ava DuVernay and stars Oprah, Reese Witherspoon, and Mindy Kaling (and Meg Murry herself, Storm Reid) talk about the film, the importance of representation on screen, their roles as influencers and feminists, and much more. I particularly enjoyed Reese and Mindy on Oprah's Super Soul Conversations podcast. 2) If you watched Frances McDormand's Oscar acceptance speech on Sunday, you might have noticed she closed with the words "Inclusion Rider." Wondering what that is? So did I, and here's what it is. 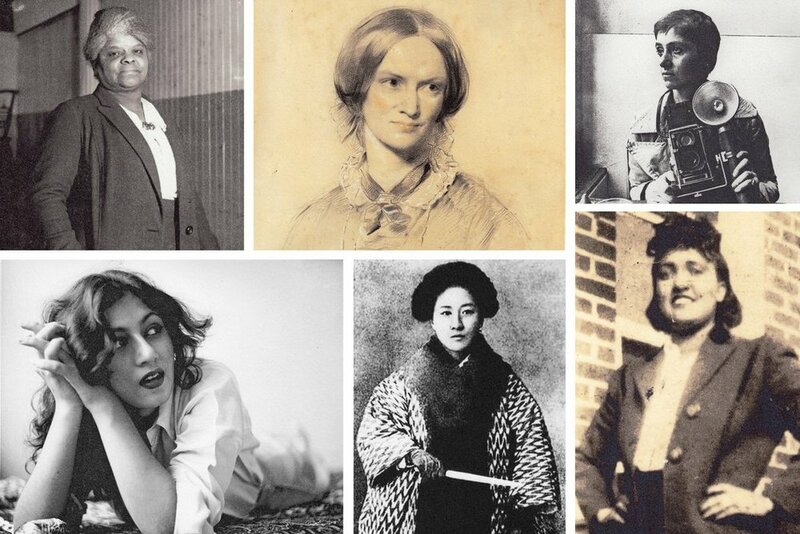 3) It's always fun to the see the day's Google doodle, and yesterday Google featured 12 female artists. 4) I'm always looking for book recommendations, especially fiction, and especially fiction by women. I've read a few of the books on this list of "The New Vanguard," and now I'm looking forward to reading more of them.